4 x week masters swim plan. Freestyle based. 3 x workouts per week. 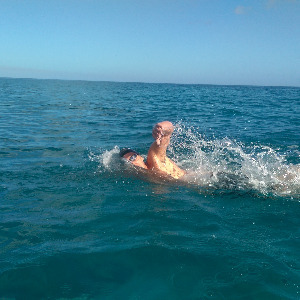 Professional open-water swimmer, owner of Main Sports Academy that focuses on professional swimming & Triathlon coaching from beginners to professionals.